Yet another suggestion for a remix by our good buddy Scott of Orlando, FL. 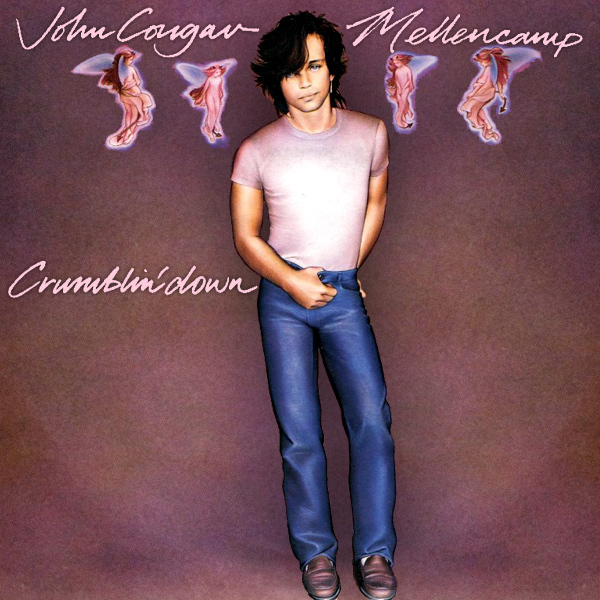 We liked his recommendation to remix Crumblin' Down by John Cougar Mellencamp, especially because the original cover of the single is just so damned awful. On it we see Mr Mellencamp trying to stop his jeans falling down, whilst four angels watch. In the remix we see a babe in a similar predicament who also seems to be having problems with her denim, but this could be because she is in a building which is literally crumblin' down. Top! 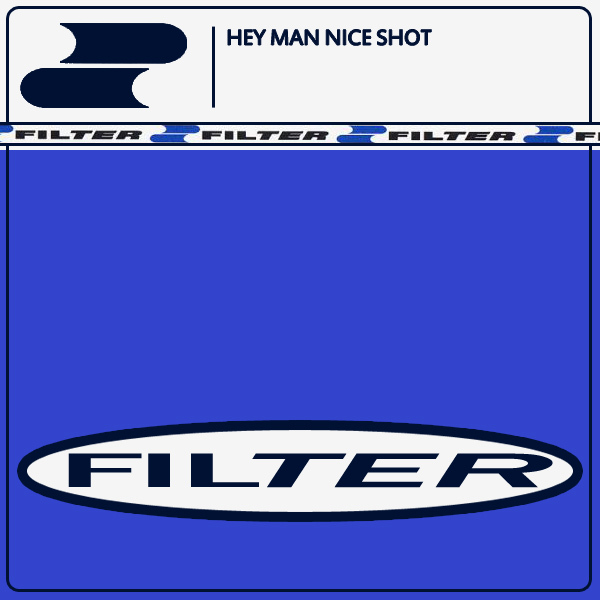 Completing our very short two day run of remixed artwork around the topic of tennis, we have the 1995 single by Filter, entitled Hey Man, Nice Shot. But does the original cover provide any indication of how the game is going? No, but the remix does. The only problem is that the title suggests it is a male who is taking the shot, and the remix shows it's a female. We are very sorry for this and will try not to not make the same mistake before. Love! Another remix for Long Island hip-hop gangstas De La Soul, and the first of two in a series of remixes which, for no particular reason, focus on tennis. 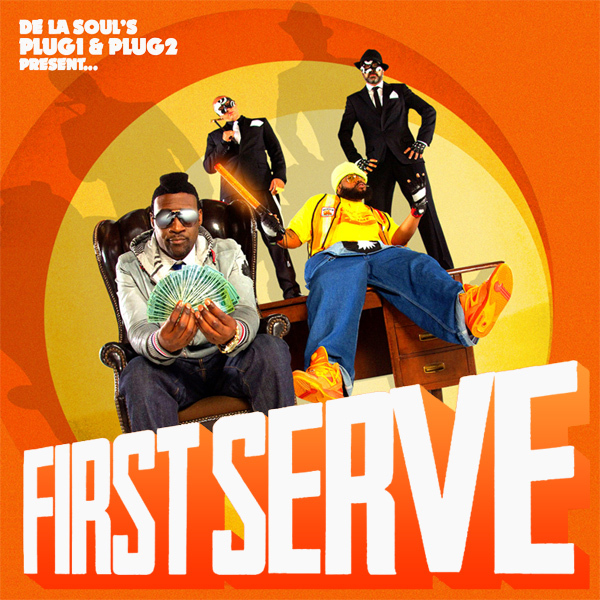 The original cover of First Serve shows the band sitting around doing what hip-hop gangstas do - playing with money and looking threatening. The remix shows a babe who is clearly ready for her first serve in the game of tennis. You choose which you prefer? Deuce! A reggae song about rain. On the one hand, it does rain a lot in the Caribbean, being tropical and all. On the other, keeping raining does not make a good tourist advertisement for the region. 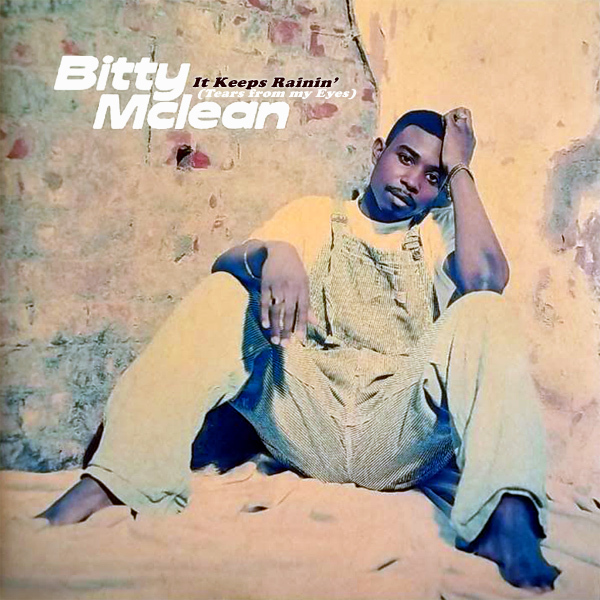 So kudos to Bitty Mclean for his song It Keeps Rainin' (Tears From My Eyes) for balancing out these contradictory confabulations. The only problem - the cover of his single shows no rain. The remix, however, does show rain and continues the contradictory confabulations by having both the damp, dismalness of the rain and the delightful delicacy of a babe who is clearly very, very, soggy. Damp! 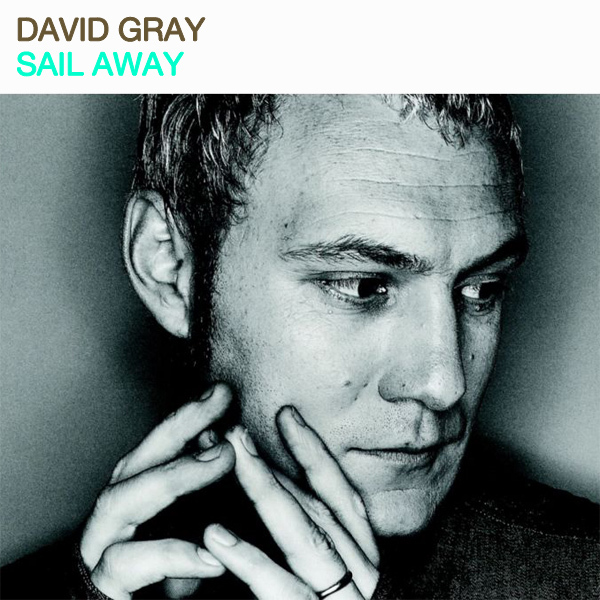 David Gray tells us to Sail Away. But David, why? According to the original cover of his single, it is because David looks so uninspired by his own song that we would want to get away from it as quickly as possible. To rectify this problem, in the remix we have replaced Mr Gray by a naughty naval niece whose appearance will reverse Mr Gray's morose shades with something more colorful. Anyone for a day on the river now? Jump! 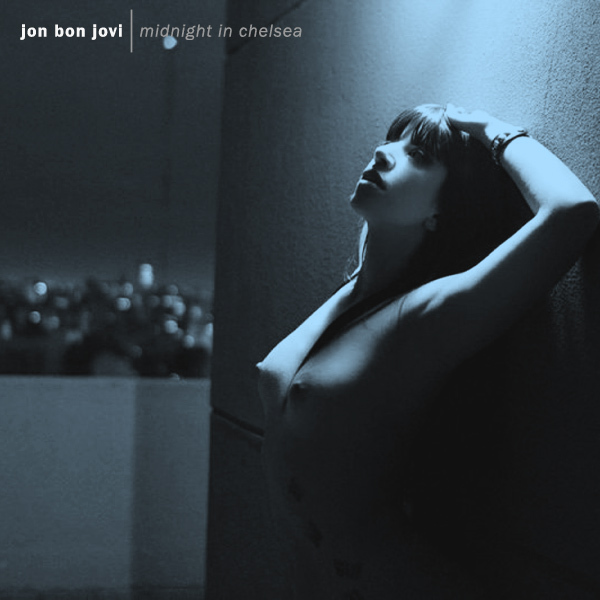 The first remix here at AllBum.Art for the solo Jon Bon Jovi and we find him standing around at Midnight In Chelsea. 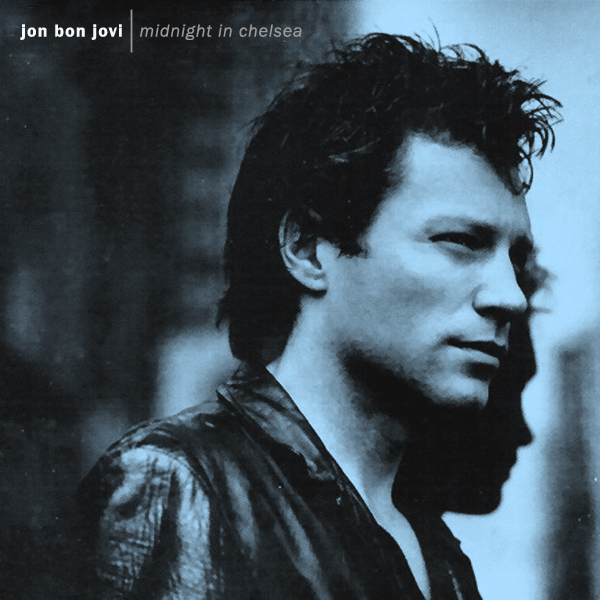 Unfortunately for us, the picture of Mr Jovi tells us nothing of the goings-on so late at night. Fortunately for us, the remix tells a different story and we can more clearly see what goes on in Chelsea late at night. Quick, let's go there now. Oh, hang on, the sun is up. Darn! One of those songs that evokes summer vacations of yore, drinking all night, kissing strangers and worse, Horny by Mousse T Versus Hot 'N' Juicy is the archetypical spring break anthem. So why does the cover show a lounge lizard lothario and two bored looking babes? No doubt they are the Mousse, Hot and Juicy referred to in the title. The remix just shows a naked babe, wearing horns. So much more typical of excess don't you think? Tequila! In general, we would agree with the sentiment in I Like You So Much Better When You're Naked by Ida Maria, but that sentiment is not reflected on the original cover of the single which just shows Ms Maria in what looks like a Mickey Mouse Club t-shirt. The remix offers up two pictures of the same babe, one clothed and the other naked. So the simple question that the remix asks is: how much better do you like her when she's naked? Plenty! Candy, right? That is what Aggro Santos Featuring Kimberly Wyatt are singing about isn't it? Yes? Well why then, does the cover just feature Mr Santos and Ms Wyatt who appear to be cold, given that they are so well wrapped up? Where's the candy? Thankfully the remix of the cover artwork resolves this issue and we can see a piece of candy. Sadly, we've lost Mr Santos and Ms Wyatt in the process, but, as they say, that's the way the cookie crumbles. Hershey! This doozy of a single was brought to our attention by Matt Tresh of Batley, England. 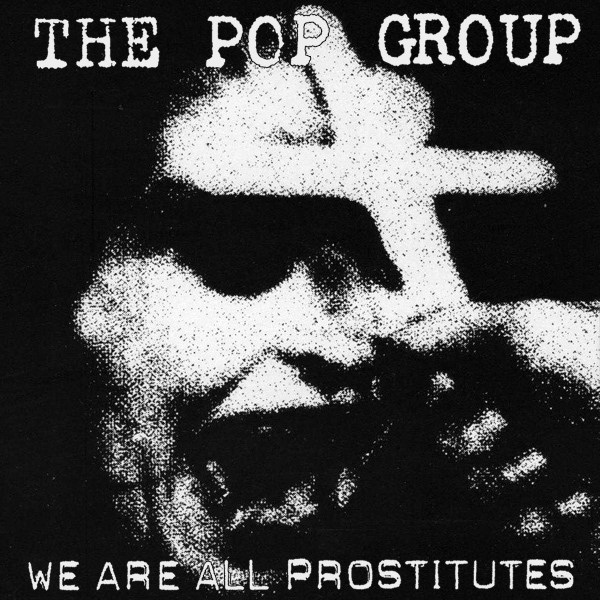 Matt didn't offer to remix the cover of We Are All Prostitutes by The Pop Group, he just said it would surely make a good subject. We agree with you Matt and have taken the original cover and replaced the woman being exorcised with a whole gaggle of girls who, if they are not prostitutes, most surely look like they are. Hoe!